Organization Affiliation: Academy Schools holds a Certificate of Private School Approval, State Standards Certificate of Compliance through the Washington State Board of Education. Academy Schools is a member of the Washington Federation of Independent Schools Academy Schools received a Level 3 Green School Award from King County Department of Natural Resources and Parks. 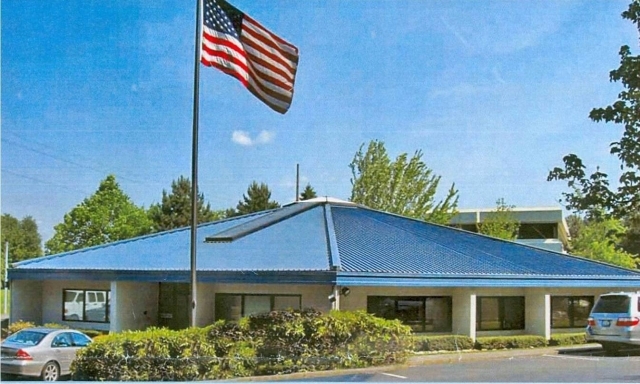 Academy Schools is conveniently located with easy access to I-5 and I-405, minutes from Seattle, Renton, Bellevue, Auburn, Mercer Island, Kent, Des Moines, Burien and Federal Way. Our campus features plenty of outdoor space with a playground and Environmental Learning Center. Academy Schools' community is as diverse as the world we live in. Our personalized curriculum and instructional methodologies support typically developing, gifted and students with learning challenges. Academy Schools' curriculum meets or exceeds all Washington State Grade Level Standards for Grades pre-K through 12. Our High School curriculum also meets the College Admission Standards for Washington State Universities, as well as most other national and international universities. In addition to rigorous academics, our curriculum emphasizes the development of character. We model, teach, and practice community citizenship. We emphasize responsibility, concern for one another, and a commitment to excellence. Our students learn and utilize Conflict Resolution and other problem solving skills. Lower School students at Academy Schools have regular keyboard, Microsoft office suite program and web research instruction in the computer lab. Upper School students learn desktop publishing and use computers on a daily basis for most subjects. Students in High School also have access to e2020, a virtual learning environment. A higher standard of dress encourages greater respect for individuals, students and others, and results in a higher standard of behavior. Our dress code guidelines indicate appropriate school dress during normal school days. Every student in attendance shall wear the school uniform Monday through Thursday, except on designated special occasions. Students are allowed to wear jeans on Fridays, with an appropriate uniform top or school spirit shirt/sweatshirt. The school uniform consists of solid color shirts with collars or turtlenecks (red, white or navy blue) and navy blue or khaki slacks, shorts or jumpers/skirts (for girls). Admissions Deadline: Academy Schools admits students on a rolling basis. Academy Schools recognizes that each child learns in his or her own unique way. 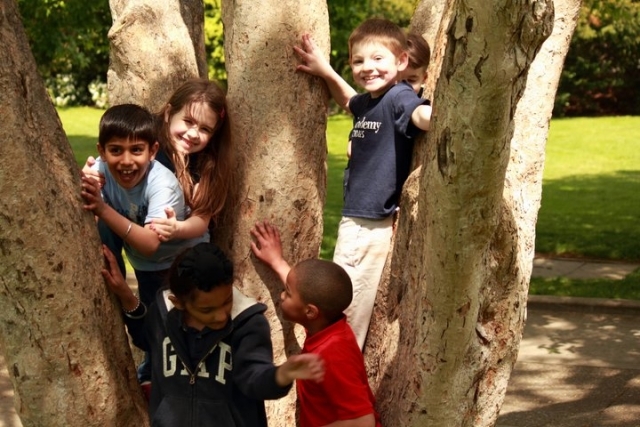 We provide a nurturing, supportive environment in which children can grow academically, socially, and emotionally. Our commitment to small class sizes affords students the opportunity to work one-on-one with teachers and participate in hands-on learning experiences. Our goal is to create a life-long passion for learning and a commitment to understanding self and others in this rapidly changing world. Philosophy/Belief Statement: The vision of Academy Schools is the consistent guideline in all that we do, from staff selection, curriculum, enrollment standards, grading, reporting, as well as intervention strategies to assure the best quality education, providing personalized attention to all students. Everything we do refers back to our mission as a double-check to assure we remain true to our founding goals in all operational processes. At Academy Schools. we have found an educational system that prepares today’s children for greatness in the future. 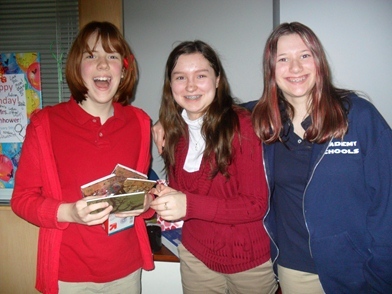 School History: Founded in 1996 by Camille Cummings, Janelle Neil, and Claudia Jacobus, Academy Schools began as an Early Childhood program with its primary focus on collaborative inclusion in a co-curricular educational setting. Over time, grades were added, and by 2002, we received OSPI approval as a K-12 school. What makes our program unique is that we deliver instruction in a manner that allows each child to excel. Our small class size ensures that teachers are able to monitor student progress and comprehension and quickly respond to student questions. This enables us to ensure that all students are challenged, and that any skill or content deficits are addressed. 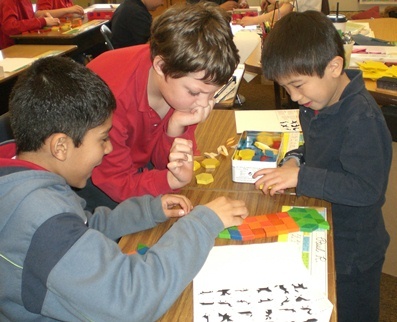 Our highly trained staff delivers instruction in a variety of modes in order to accommodate diverse learning styles. In all areas of our curriculum, developmentally appropriate materials and methods are used. Students constantly apply skills learned in one subject to interdisciplinary projects. In group lessons we utilize active, multi-sensory methods to reach as many students as possible. Academy Schools believes all students should receive instruction in the visual and performing arts, adding an A to STEM. In 2013, the school is adding robotics to its K-12 curriculum. Academy Schools encourages the spirit and joy of learning in each student, and offers a nurturing and challenging program for children from pre-school age through 12th grade. The academic and social challenges are individual and place no artificial boundaries on the level of learning. The Academy Schools environment allows and encourages reaching beyond the comfortable known. At Academy Schools, we understand the intellectual, social and emotional needs of our students. Our individualized program gives students the opportunity to experience academic success, build self-esteem and enjoy coming to school every day.